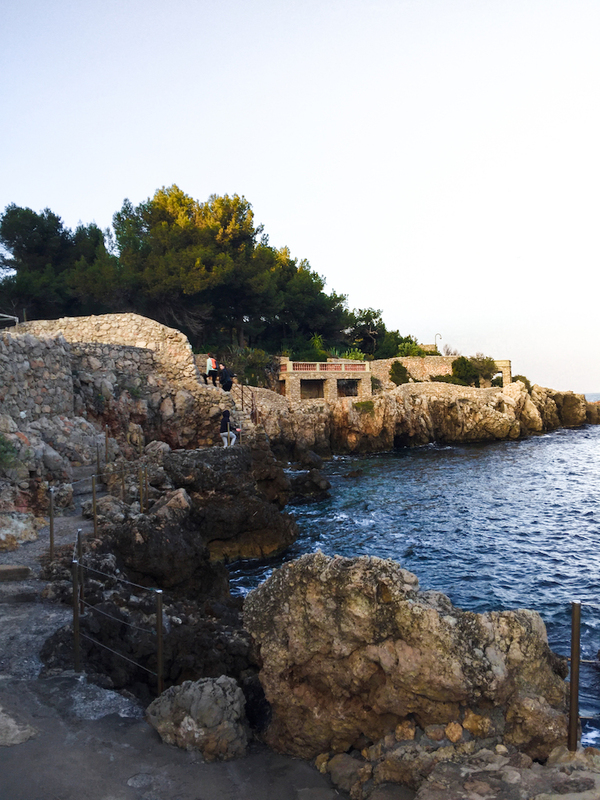 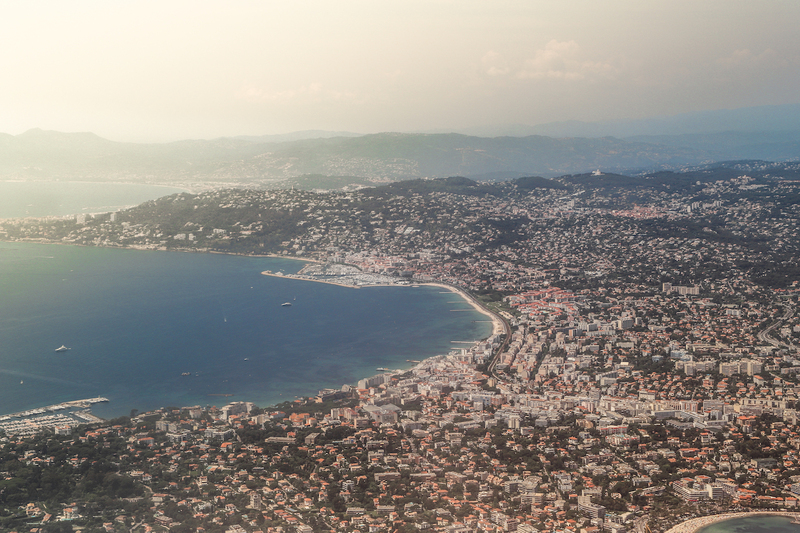 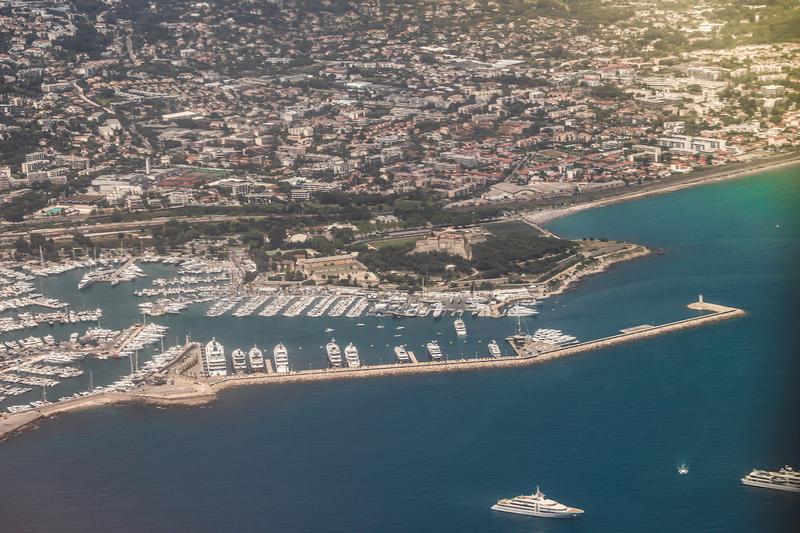 Here you’ll find a selection of images of Antibes. It contains photos of the beautiful scenery that Antibes offer, beautiful buildings, and much more. 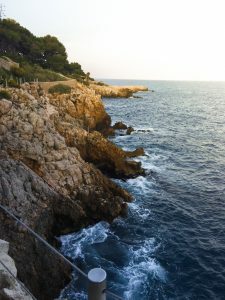 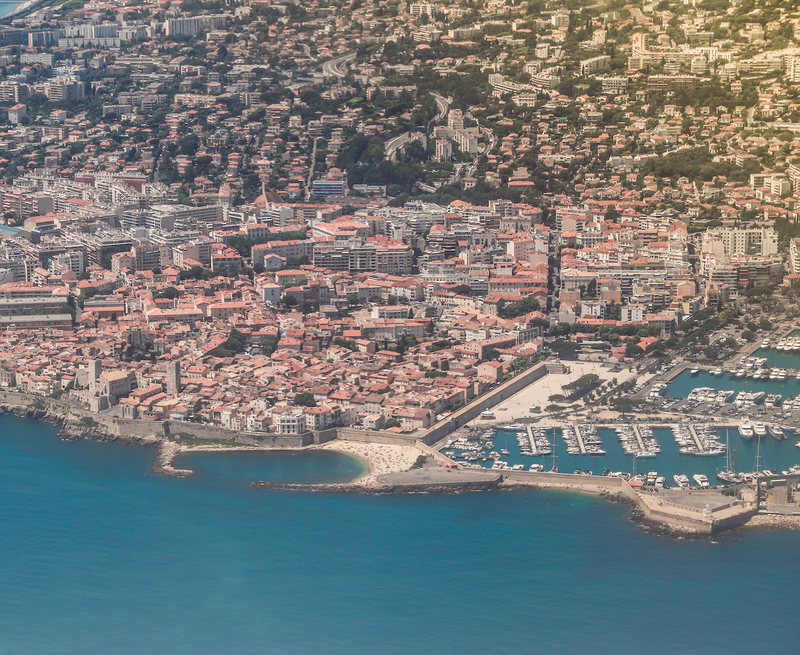 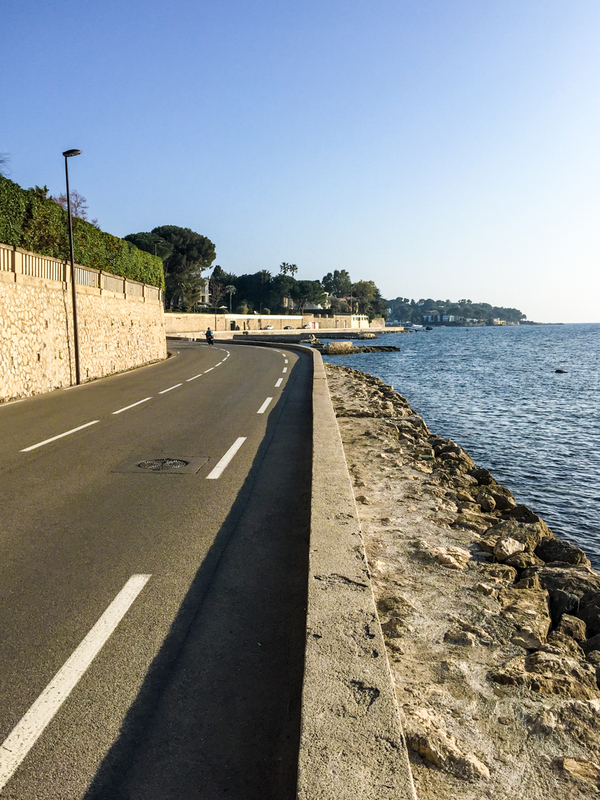 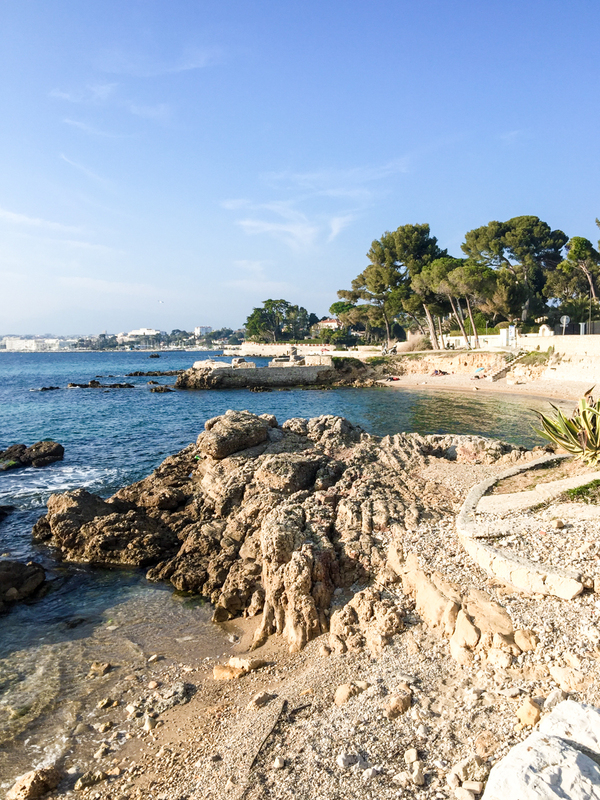 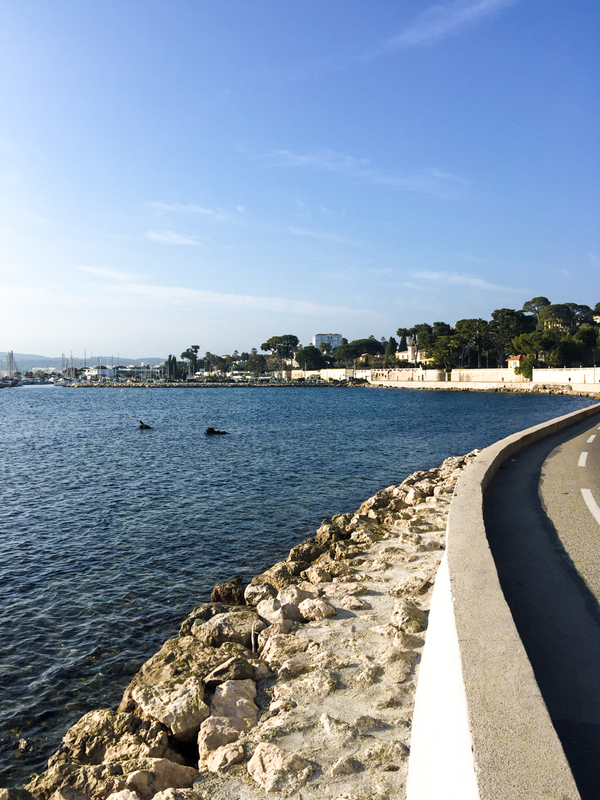 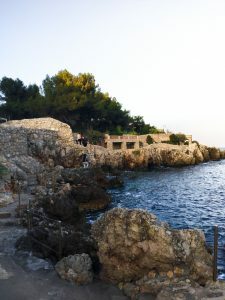 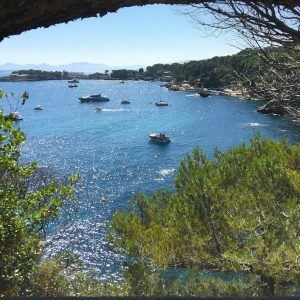 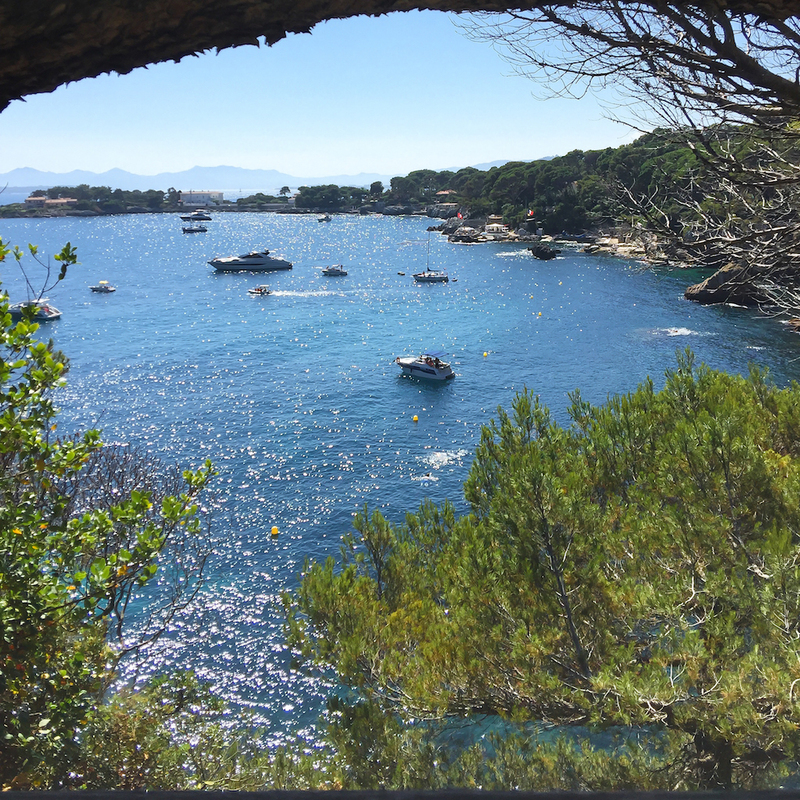 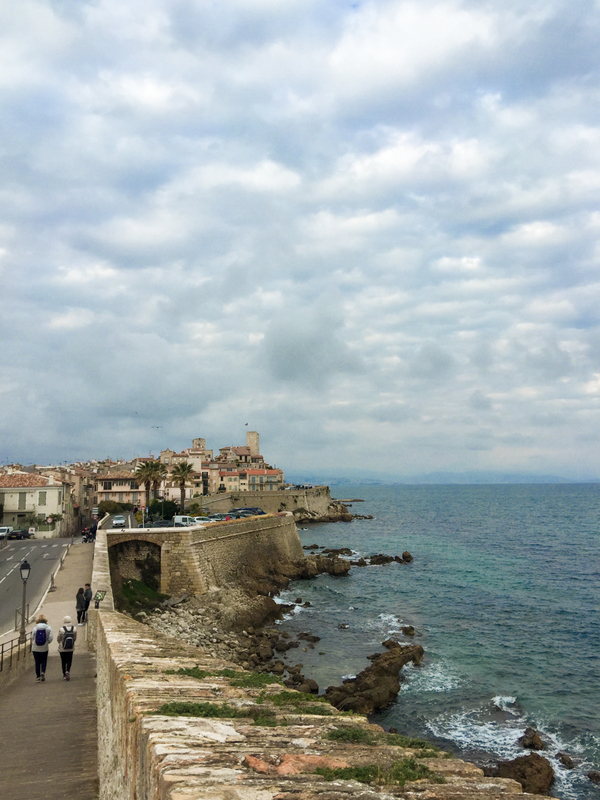 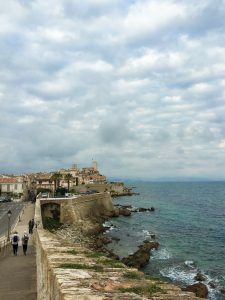 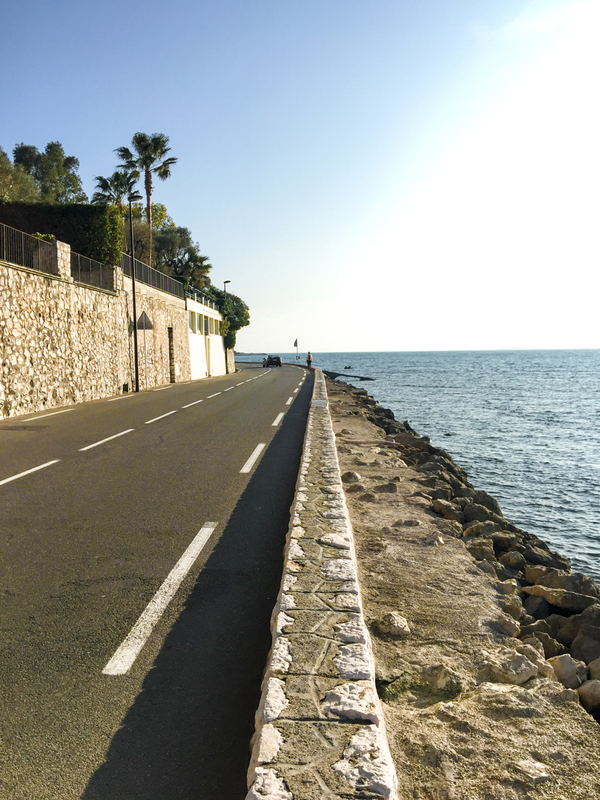 The free photos of Antibes showcases the immense beauty of this popular city on the French Riviera, and allows you to discover more about what it has to offer. 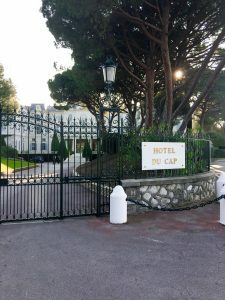 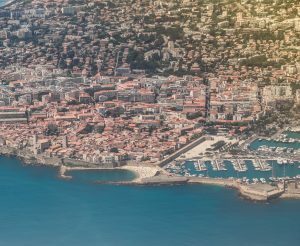 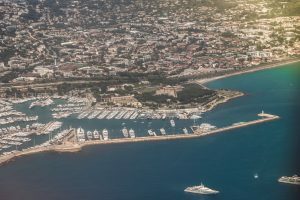 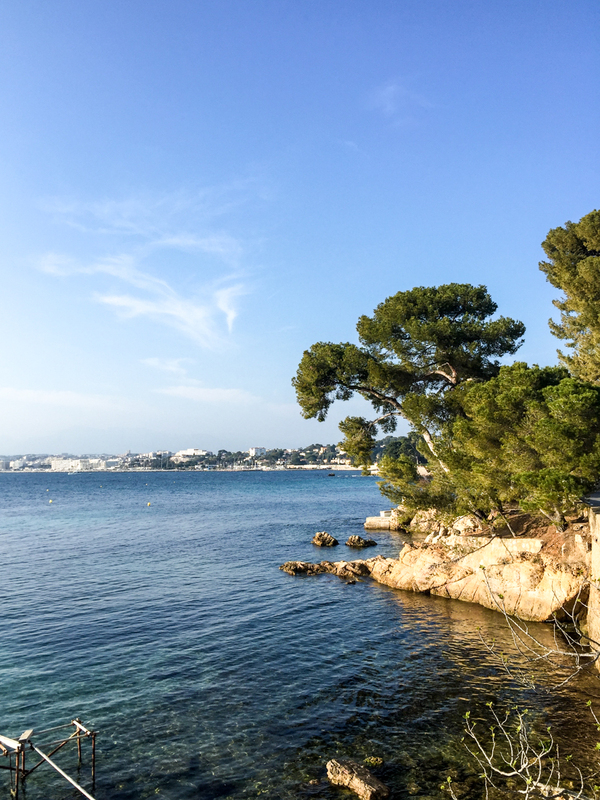 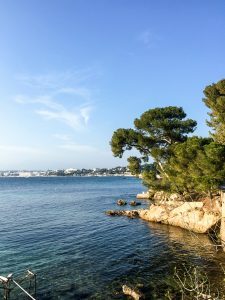 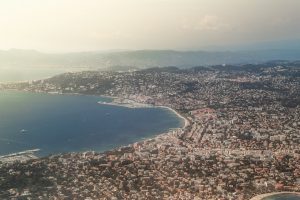 You are free to use the free images of Antibes on this page, as long as you credit https://www.cannesestate.se.